Over the last 30 years or so, many people have fed the rumour that you should not run updates on you Laptop or PC as it will break. As a matter of fact, not doing updates can cause your device to run slow, have security issues, or even stop working all together. 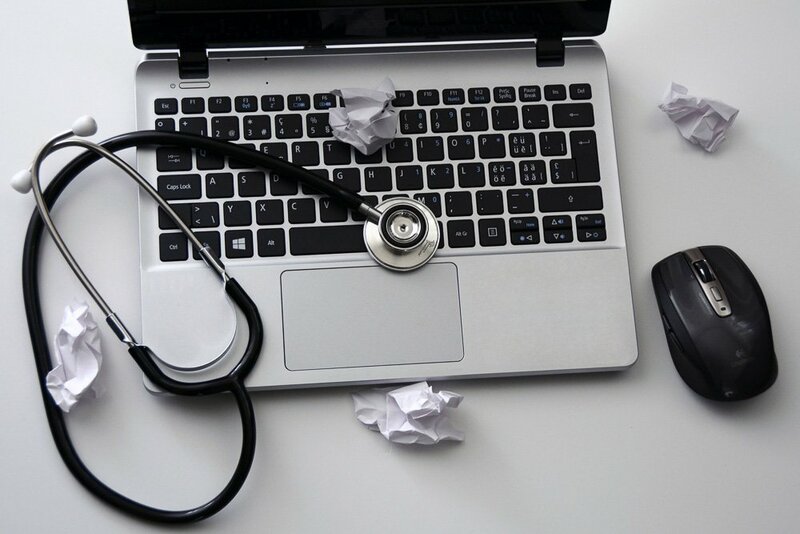 As well as managing any software updates we can run dedicated software that will clean and repair your PC by removing those software and services that you do not even realise are running in the background. At Creatus, we use Trend Micro Maximum Security on all of our devices for almost 20 years. They are one of the market leaders in device and internet security, it allows us to work with peace of mind knowing our PCs are safe and secure. This is an affilalite link direct to IOBit store, you will not be charged any extra for this transaction, but we may receive a small commission if you use our link. Cleaning your operating systems and removing software you do not use anymore is key to keeping your device running at its optimum levels. 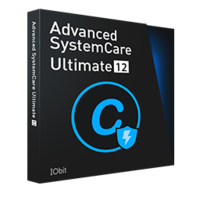 We can install Advanced System Care for you and show you how to use it on your PC. Always update you operating system and software, as well as ensuring it’s working well, it can fix security issues that you do not even realise exist. There is no such thing Free Anti-Virus software. Just because you have this security software on your device does NOT mean you are protected. This software needs to run security scans at regular intervals to ensure you device is clean. All machines can break, but sometimes before you despose of your device and purchase a new one, consider checking to see if replacing a simple part will get you going again. No Fix = No Fee. We can show you or your staff how to perform basic computer maintenance on a regular basis. This will help your devices run longer and faster. If done properly you can reduce maintenance or replacement costs. After we clean your Laptop or PC, we can show you how to manage and maintain your equipment on a continued basis. This will allow you to always get optimum performance, security and worry free computing for your business machines.